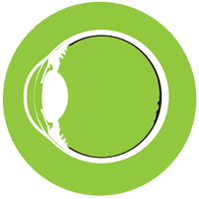 Femtosecond laser technology is innovative and new but patients looking for a better cataract surgery experience can find it at Ophthalmology Consultants! 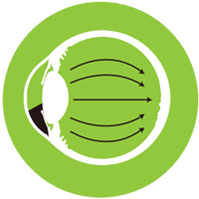 Patients with nearsightedness and farsightedness often also have astigmatism. 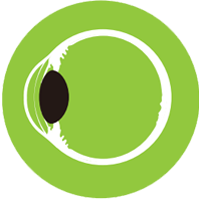 Ophthalmology Consultants offers comprehensive cornea and external disease services by fellowship-trained cornea specialist Dr. Steven F. Lee and Dr. Senthil Krishnasamy. 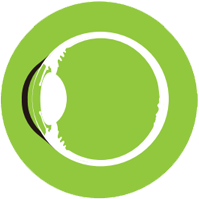 Glaucoma is a disease that damages the optic nerve. The optic nerve is important because it carries vision from the eye to the brain. 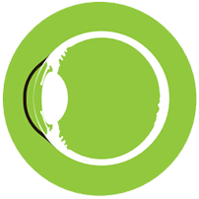 The doctors at Ophthalmology Consultants have extensive experience in the diagnosis and treatment of common retinal disorders.